Q. A client who recently developed paralysis of the arms is diagnosed with conversion disorder after tests fail to uncover a physical cause for the paralysis. Which intervention should the nurse include in the care plan for this client? 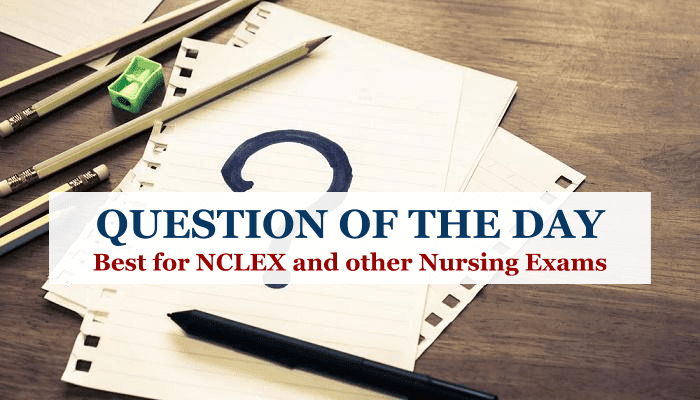 Explanation: To maintain the integrity of the affected areas and prevent muscle wasting and contractures, the nurse should help the client perform regular passive range-of-motion exercises with his arms. The nurse shouldn't insist that the client use his arms to perform such functions as eating without assistance, because he can't consciously control his symptoms and move his arms; such insistence may anger the client and endanger the therapeutic relationship. 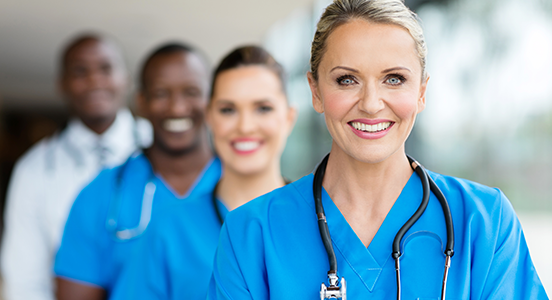 The nurse should include family members in the client's care because they may be contributing to the client's stress or conflict and are essential to helping him regain function of his arms. The client isn't experiencing pain and, therefore, doesn't need education regarding pain management.